Remarks: Historic ranch formerly owned by George R. Brown Construction spanning Wharton and Brazoria County. Extremely versatile ranch fronting the San Bernard river and sporting other breathtaking water features. 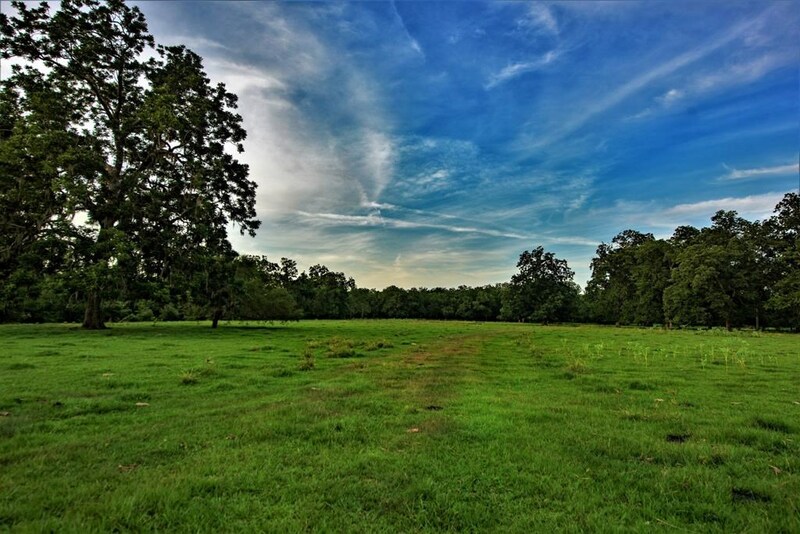 Sprawling pastures and huge centuries old oaks and other hardwood forestry provide sanctuary for the managed deer herd and a smorgasbord of other wildlife. Duck hunting and bass fishing can also be enjoyed. Great soil types and natural beauty make this ranch a rare find. Owner will divide. Hurry!!! This one won’t last!!! This Listing is Courtesy of: C. E. Muegge Real Estate .